Unable to send an email. Can't open or read new emails as they arrive. Not getting any new emails. The app seems to run incredibly slowly. All of these can be caused by a common syncing problem. To get things working as they should, you'll need to re-sync your Gmail account. 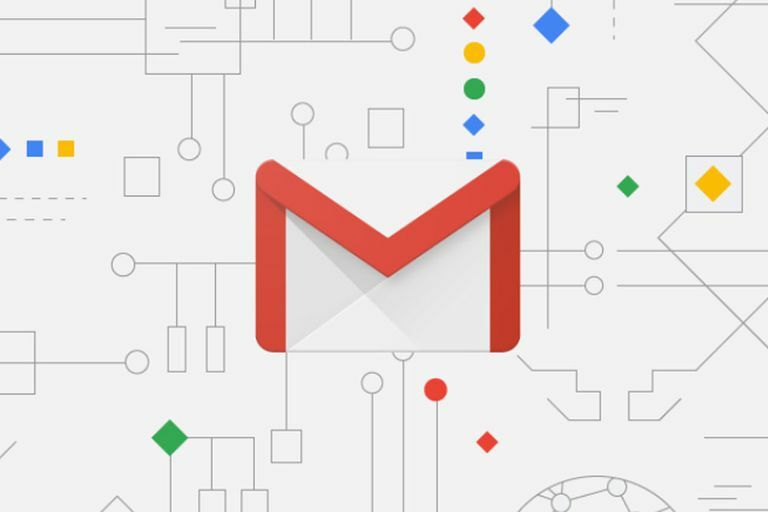 The most common instance of syncing problems with Gmail is between the main account and the Android app. Here are some steps you can try to get Gmail synced again. Try a manual sync. To check if it's possible to still sync the app and your account, open the Gmail app, then swipe from the top of the screen to the bottom. If that refreshes your inbox, you just performed a manual sync. You can stick with that as your way of syncing up with your email or you can set up automated syncing. Manually syncing Gmail is handy if you only check it periodically on a single device. Tap the three-bar menu icon. Scroll down, tap Settings, then tap your account name. Scroll down to the Data usage heading and tap Sync Gmail to enable automated synchronization. Make sure you're online. You need to be online to sync your Gmail app. Make sure you're connected to the internet over either Wi-Fi or a cellular data connection. Make sure Airplane Mode isn’t enabled, as that can knock you offline and prevent Gmail from syncing with your mobile devices. Check your password. Go to mail.google.com and attempt to log in. If you get a password error, that may be why the app isn't syncing properly. Change your password on both devices and sync may work properly again. Update the app. Downloading the latest version of the Gmail app can sometimes be all it takes to do away with Gmail sync problems. Visit the Play Store, then tap Update to make sure Gmail is running the latest version. Tap Apps and Notifications; or, on older versions of Android, tap Apps. Locate the Gmail app in the list of applications and tap it. Tap Storage > Clear Data. This shouldn't delete any emails or content from your Gmail account, merely the local device. That said, if there is anything supremely important within your emails on that particular device, we would recommend backing it up just to play it safe. Restart your device. Sometimes a restart is all it takes to get your smartphone or tablet working properly. Most devices can be restarted by pressing and holding the power button, then tapping Restart from the menu. Syncing problems with the official Gmail application on iOS are a little different. Though some of the same steps for Android will also apply, there are a few fixes you can try that are specific to iOS devices. Go to the Gmail homepage in your desktop or mobile web browser and log in. Tap the Settings cog, then tap Settings from the drop-down menu. Tap Forwarding and POP/IMAP at the top of the window. Scroll to the IMAP Access heading and select Enable IMAP if it's disabled. If you run into trouble finding Gmail's settings on your mobile browser, tap the three horizontal lines in the top left corner of the screen, then scroll to the bottom of the page and look for text that reads "View Gmail in." Tap Desktop. Navigate to Settings > Passwords & Accounts, then tap your Gmail account. Tap Delete Account > Delete from my iPhone. Once that's done, go back to Passwords & Accounts, then go to Add Account > Google. Input your Gmail account data to set it back up again. Re-install Gmail app. Delete the Gmail app. Then, navigate to the iOS App Store, search for "Gmail," and install the app as you would any other.